Heartbreaking news from the state of Georgia. There is nothing more tragic than the death of a child. Especially when the child dies in a potentially preventable accident, but sadly, it’s something that happens far too often. A little girl has died after her younger brother accidentally shot her in the side of the head when their mum tried to fix the family’s car. 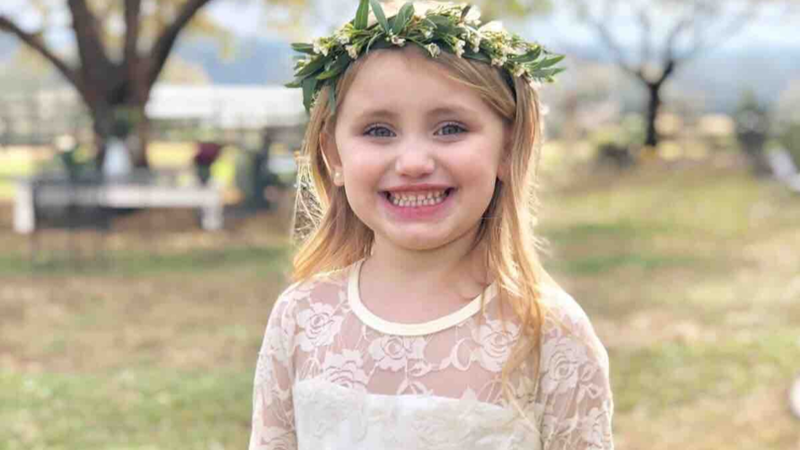 Millie Drew Kelly, 6, was sat inside the vehicle on Monday evening with her four-year-old brother on the driveway of their home in Paulding County, Georgia. With their mom stood outside, focusing on repairing the vehicle, the young girl’s brother apparently took a gun from the console of the vehicle and began waving it around. 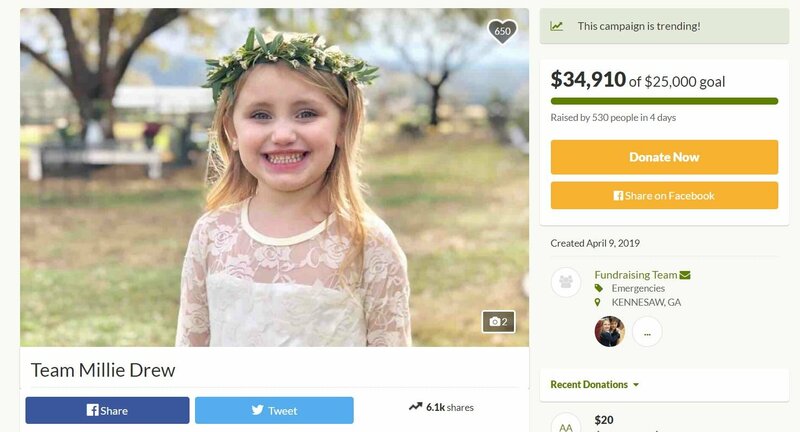 Tragically, the gun discharged, and Millie was struck on the right side of her head. According to the MailOnline, Sheriff’s spokesman Sgt. Ashley Henson said: “They were all loaded up to leave the home and the car wouldn’t start. Their mother hopped out to find the source of the problem, and somehow the young boy got hold of a handgun. 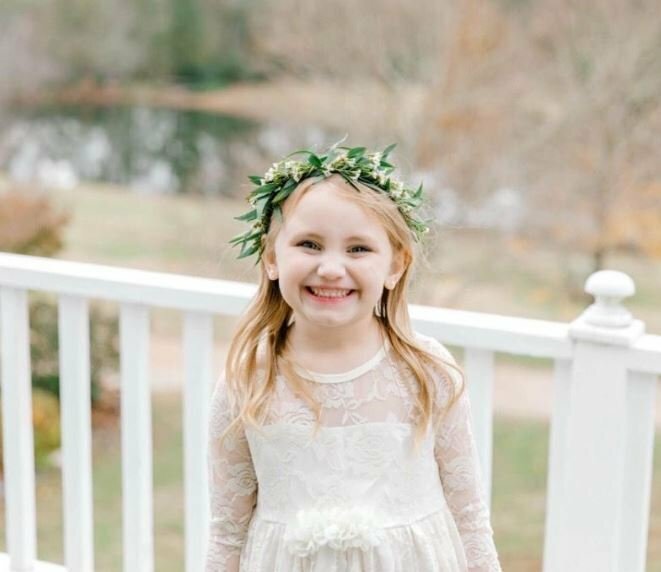 Millie was immediately rushed to Children’s Healthcare of Atlanta in a critical condition, but died on Wednesday evening. A GoFundMe page has now been set up to help with the family’s expenses. In a recent update, they have posted to say that Millie’s organs have been donated, in order to help give life to others – a very compassionate touch from the family in this time of unimaginable grief. The fundraiser has currently raised more than $34,000, surpassing their initial goal of $25,000. This has been donated by over 500 people in just four days. That’s such a nice sentiment, and I know Millie and her family will certainly be in my prayers tonight.